Elaine Hancock (Olney, United States) on 18 June 2017 in Plant & Nature. Yesterday I went to visit a lavender farm. The owners are just starting out and they have very young lavender plants. 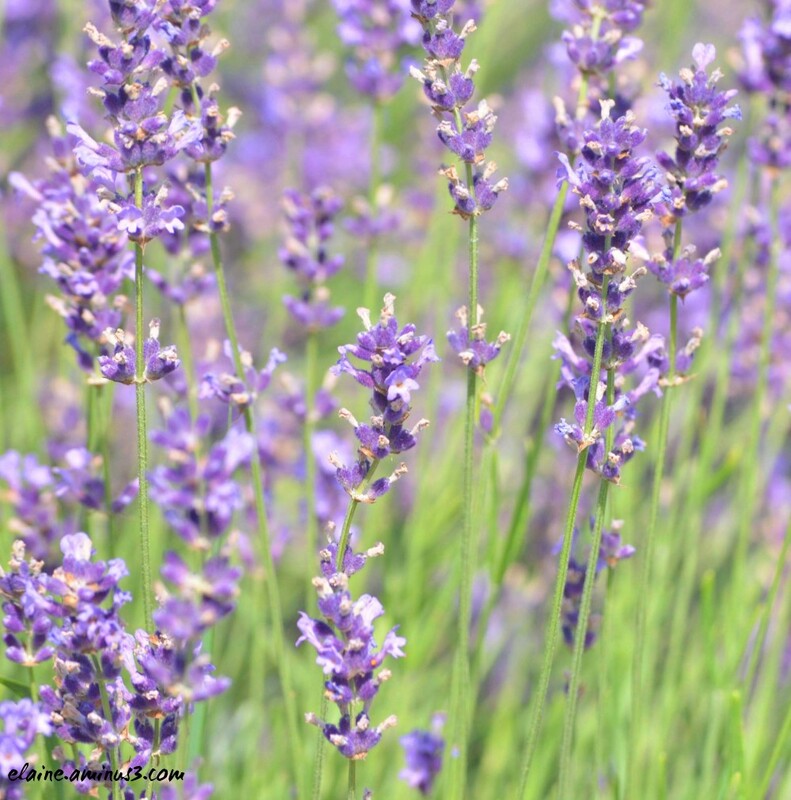 The lavender is used to produce honey plus they also make lavender oil and lotion. Avec un bon parfum. Jolie photo. Beautiful lavender ! And maybe nice fragrance ? The fragrance from the lavender is wonderful on a summers day especially with a nice breeze. Excellent image. A good image. Good focus. I like lavender. I like the natural setting of this fine shot. The color is very attractive. et le parfum des lavandes quelle iamge et ocmpo sueprbe. Awesome! I love it the lavender! A lovely capture of the lavender.